A thousand-story tower stretching into the sky. A glittering vision of the future where anything is possible — if you want it enough. A thousand-story tower stretching into the sky. A glittering vision of the future, where anything is possible — if you want it enough. A hundred years in the future, New York is a city of innovation and dreams. But people never change: everyone here wants something… and everyone has something to lose. Leda Cole’s flawless exterior belies a secret addiction — to a drug she never should have tried and a boy she never should have touched. 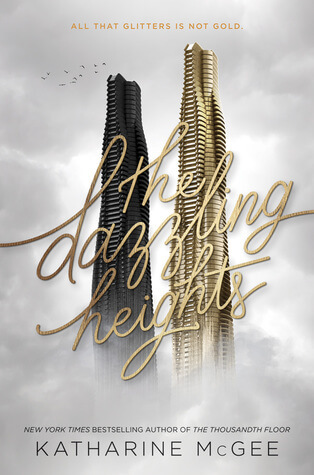 Rylin Myers’s job on one of the highest floors sweeps her into a world — and a romance — she never imagined… but will her new life cost Rylin her old one? And living above everyone else on the thousandth floor is Avery Fuller, the girl genetically designed to be perfect. The girl who seems to have it all — yet is tormented by the one thing she can never have. 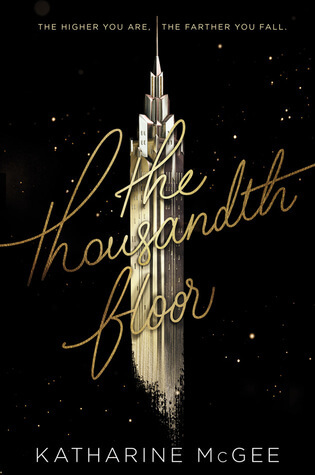 Other Books in "The Thousandth Floor"